Yet another survey naming China's best places for expats is now available, and you'll never believe which one topped the list! 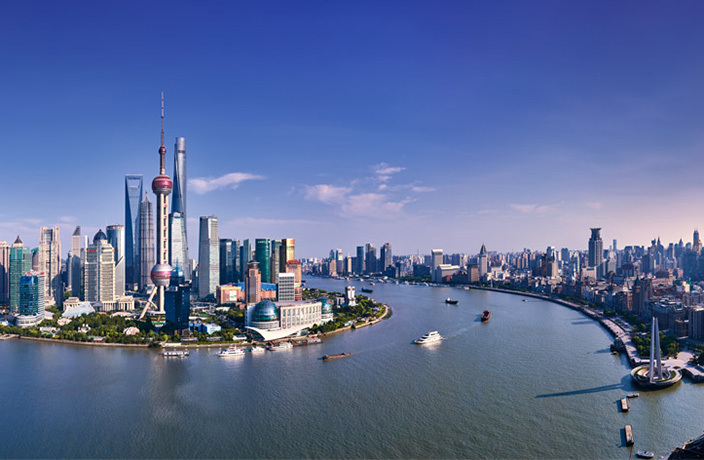 Shanghai once again came in at number one on the list, which measures regional competitiveness for attracting international talent, reports SHINE. The ranking was compiled by the Center for China & Globalization and the Institute of Development Studies of Southwestern University of Finance and Economics, and measured the country's 31 provinces, autonomous regions and municipalities. Competetiveness was measured according to three main factors: the number of expatriates, career development and living environment. Beijing placed second and "Guangdong province" (which includes the southern cities of Guangzhou and Shenzhen) came in at number three. Shanghai earned top marks for career development of international talent thanks in part to a number of new visa policies that were implemented last year. Among the new policies included one which allowed graduates of renowned institutions to earn a work permit without prior work experience. Coverage was also expanded for the foreigner's permanent residence card (AKA the "green card") and some senior executives over the age of 60 were also granted work permits. In terms of living environment, Shanghai didn't fare as well, placing behind Guangdong, Beijing, Jiangsu and Shandong, respectively. Maybe that's because the cost of living in the 'Hai is just so expensive. While the new ranking is certainly good for Shanghai, the report overall was much more grim for China's place in the global market. The report noted that China is less competitive than other more developed countries when it comes to attracting foreign talent, and has seen a significant outflow of talent. The number of expats in China is also said to be considerably smaller than that of other countries.